People frequently ask if you should prewash your squares before you sew them together. It’s entirely up to you, but if you’re felting wool squares or saving the tails to sew the squares together later, washing before joining can be a messy business. 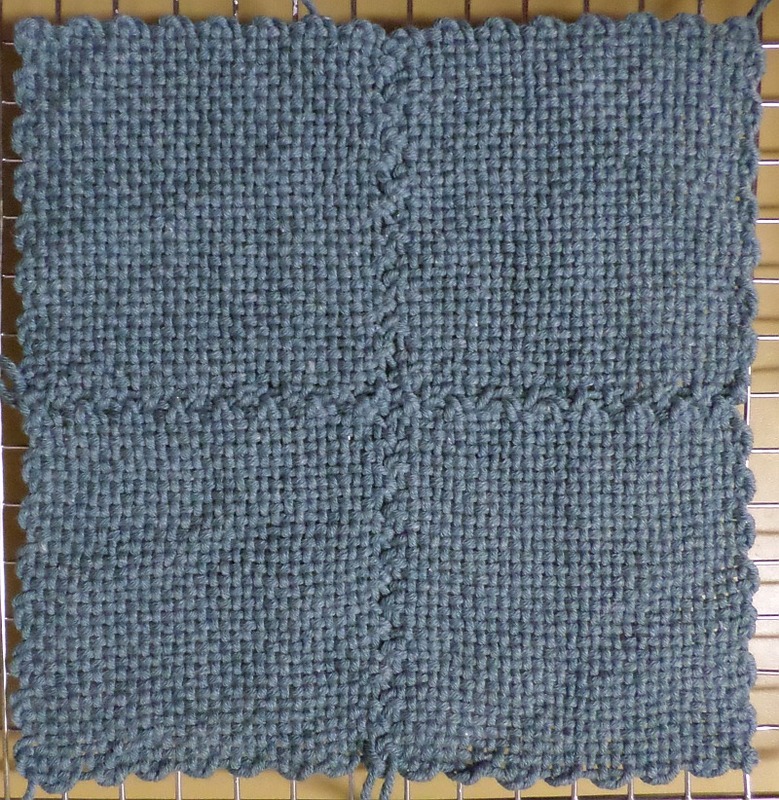 I shrunk these squares after they were sewn together. 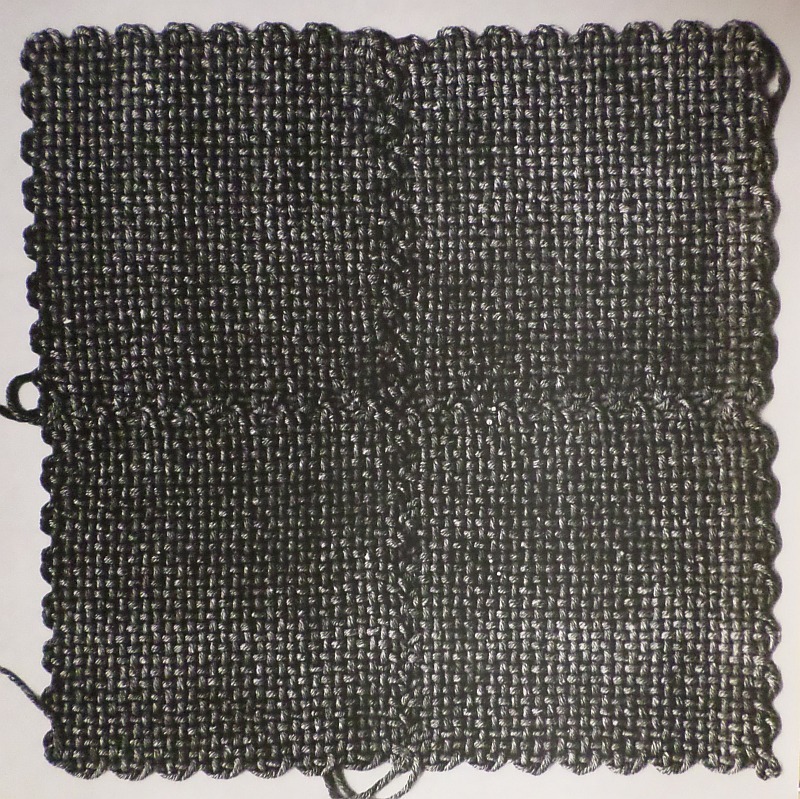 I used Plymouth Yarn’s “Jeanee,” 55% cotton, 45% acrylic. I hoped it would shrink some, but wasn’t sure because of the acrylic content. 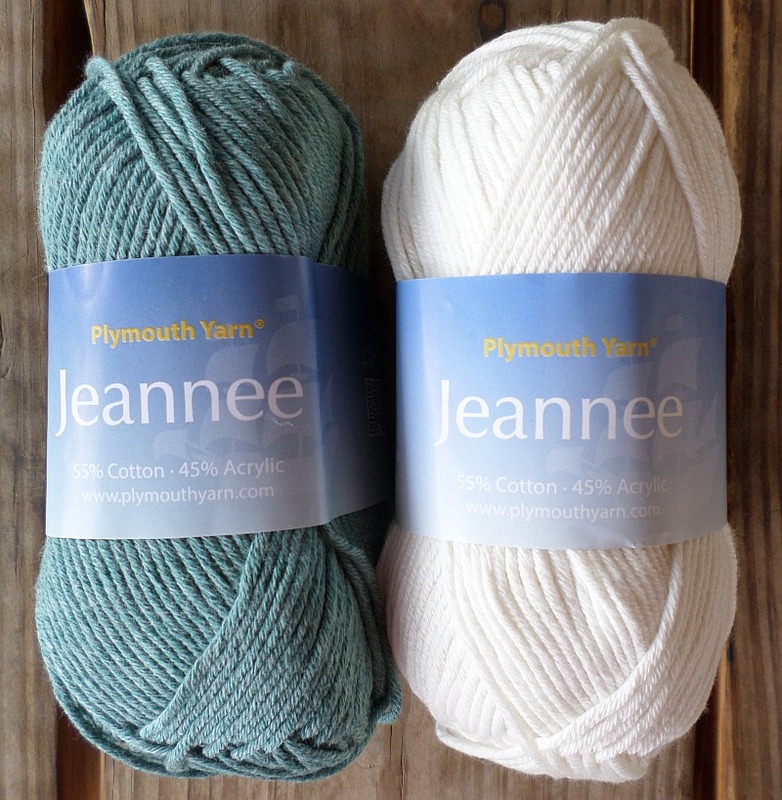 Jeannee is a nice DK-weight yarn for weaving on the pin loom. It’s reasonably stretchy (for cotton) and makes a fairly snug weave. When using cotton yarn on a pin loom, I find it easier to weave if the yarn has some stretch to it—which often means blended cotton. Before washing these squares (30 minutes in hot, soapy water; 30 minutes rinse), I Xeroxed them so I could tell how much they shrunk. I’m not the kind of person who likes to hold one square out to check these things. I put the four-plex on top of the paper to make sure sizes matched, then plunged the fabric into the hot water for its baths. I set everything out to dry overnight and then placed the fabric back on top of the paper. Voila! Shrinkage. 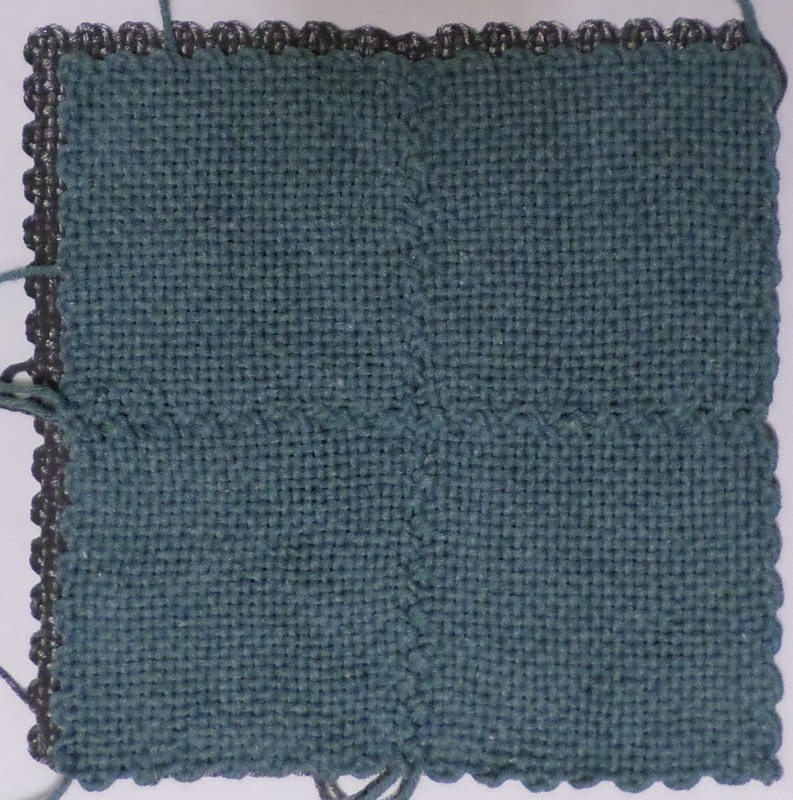 I hope these tips help those who want to see the potential effects of shrinkage on their sewn-together squares. Copiers are not always one-for-one exact size. Did you take a photo of the squares on top of the copy before washing? I didn’t take a photo, so you’ll just have to believe me when I say it was an exact match. Then you have a great copier! When I worked we always had to check to be sure we weren’t losing information along the bottom edge of every page.